Whether you are keeping refrigerated or frozen foods cold, your facility’s system was designed for the maximum load (peak demand) for your climate and region, but what about the rest of the year? When you consider how much time your compressors run (average 40% of the time) vs. how much time your evaporator fans run (100% of the time minus defrost cycles), it’s easy to see the hole in your budget. We determine and reduce the amount of electricity wasted in your refrigeration and lighting systems, and we focus solely on energy efficiency in the cold storage and distribution industry. Every year, thousands of facilities waste huge sums of money on evaporators running at high speed while inefficient lights and motors dump unnecessary heat into refrigerated spaces. You don’t have to keep shelling out your profits to your utility company. We have proven, cost effective, and safe solutions to fix these problems, and they result in compounded savings that drastically reduce your electric bills. to help transform their businesses using our SMART CEW Program. Our customers typically see an average ROI of 18-36 months. and reinvest wasted operating expenses back into your business. 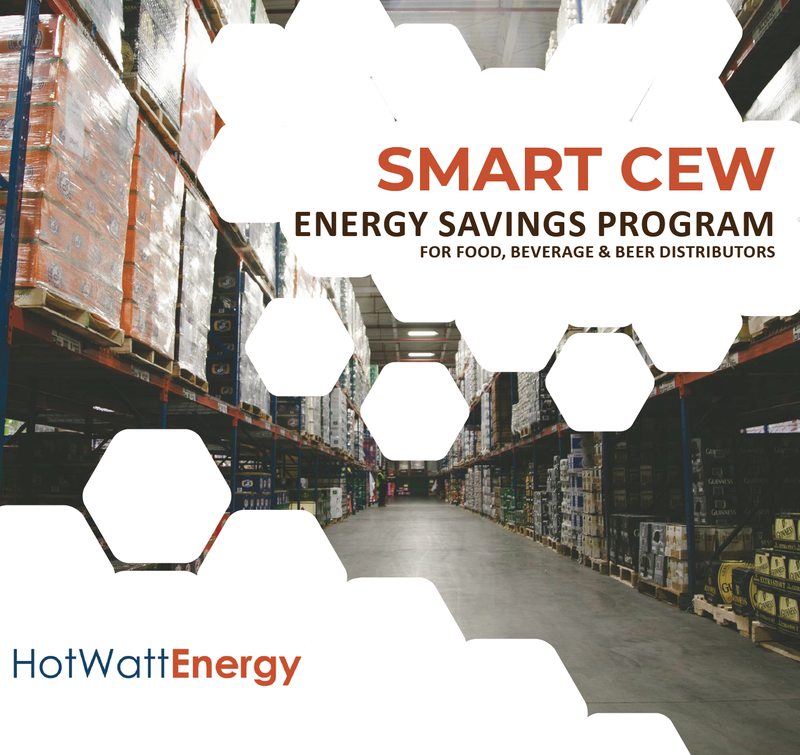 HotWattEnergy was able to help Caramagno Foods in Detroit Michigan drastically reduce their energy costs through extensive Refrigeration and Lighting Energy Conservation Measure projects, click below to learn more.